But as any owner of a classic car will testify, replacing the roof of a convertible is just as straightforward for a modern car as it is for a cherished classic. There are a good number of convertible hood specialists around Britain, not to mention the car manufacturer’s main dealers. 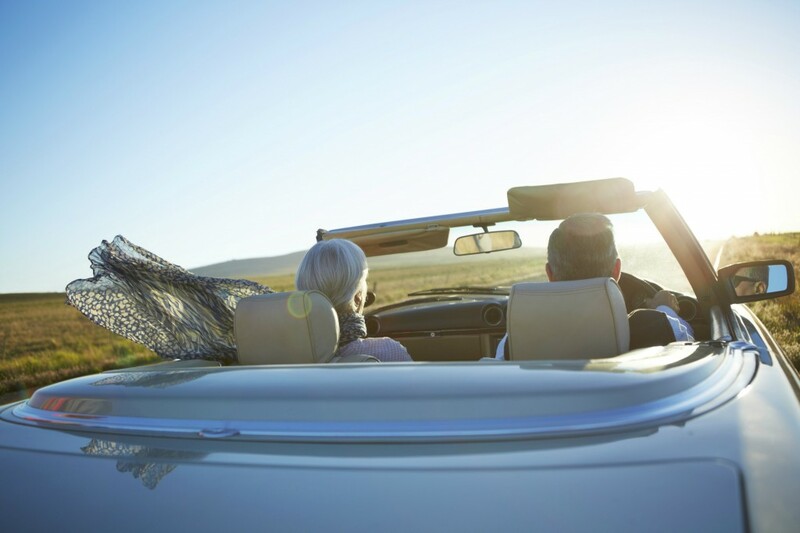 So if your convertible car’s roof needs some care, follow this guide to keeping it in tip-top condition. Country folk and farmers spend hours toiling away at their Barbour jacket, heating wax on an Aga and spreading it over their coat like butter over toast. It reproofs the fabric, keeping water out and preventing the fabric from the effects of getting wet then drying out, which cause wear and tear over time. You can do exactly the same for the roof of a convertible car. There is a wide range of cleaning agents specifically designed to clean the fabric roof of a convertible, and proofing agents that will restore the waterproof protection and guard against damage from the sun, tree sap and bird droppings. Halfords, Amazon, eBay and most car care stores will stock a range of suitable products. Try AutoGlym’s Convertible Soft Top Clean & Protect Complete Kit. It costs £22.99, and includes a 500ml spray bottle of Soft Top Cleaner, and a 500ml bottle of Soft Top Protector, as well as a special sponge that agitates the dirt out of the fabric. Having tried it before, on a three year-old Mini Convertible, I can vouch for it being easy to use, highly effective, and can be done at the same time as washing the car. Another reputable brand is Renovo. It offers a wide range of products, including colour-coded ‘revivers’ that clean dirt away while restoring the colour of an old hood. Auto Expresss rated Renovo’s products highly in a comparison of 11 different hood cleaners. Renovo offers a special polish for older cars with plastic rear windows. Much like repairing a punctured bicycle tyre inner tube, you can patch up a convertible hood that has a small snag or tear in the fabric or vinyl. Stormsure is one such manufacturer of DIY kits. 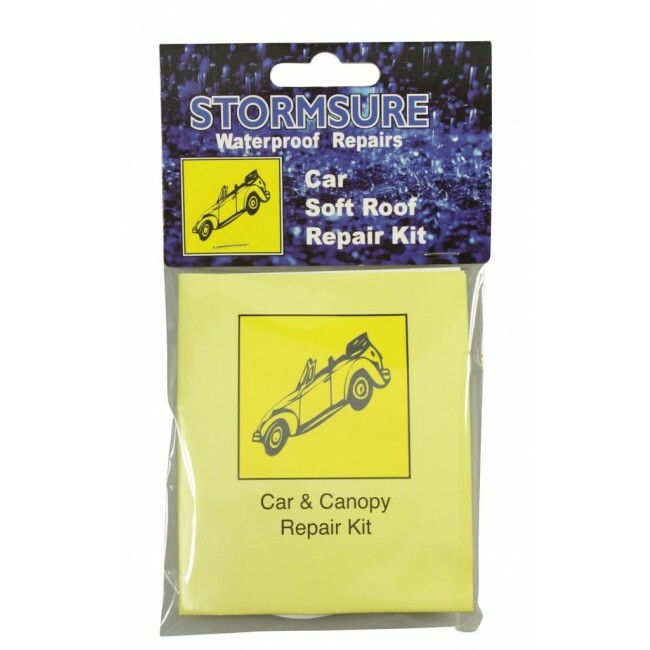 It specialises in repair kits for diving suits and inflatable boats, but also offers a convertible roof repair kit for just £5.99. However, a note of caution: you need to glue the tear from the underside of the hood. 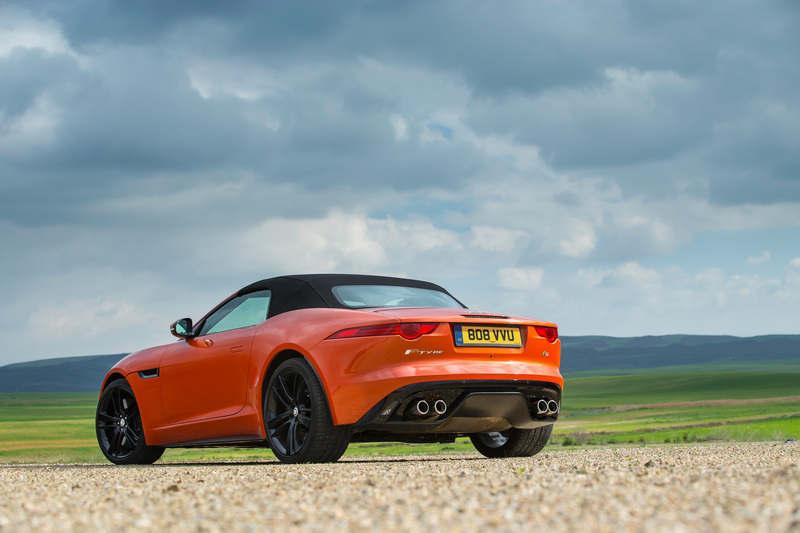 And that isn’t as straightforward as it sounds with the multi-layer hoods on modern convertibles. For that reason, it is probably a lot easier to leave such repairs to specialists. Gary Endall, of The Hood Guys, a car roof repair and replacement company in Birmingham with nearly 30 years of experience, can provide a repair for approximately £36 to £48. But he stresses that buyers mustn’t expect it to be invisible to the eye: “They’re serviceable, but can’t ever be perfect cosmetically or restore the car to original condition,” says Endall. If the plastic rear screen of your convertible car can’t be polished back to good condition, or has become so worn it’s split, then replace it. One of the most popular soft-top cars in the UK is the Mazda MX-5. A replacement plastic panel costs £90, plus an optional £35 for fitting if required, from MX5 City. You don’t have to use a main franchised dealer to have any electrical or mechanical fault fixed on a convertible car. There are many specialists around Britain, who have experience of the common faults that afflict the motors and moving of a hood. So call around and compare the diagnosis fee for both franchised and independent specialists. If the roof of your convertible car is beyond repair, fear not: there is no shortage of roof replacement specialists. Shop around, check what guarantee is offered and also compare quotes with franchised dealers. Doing the latter may be an eye-opener. 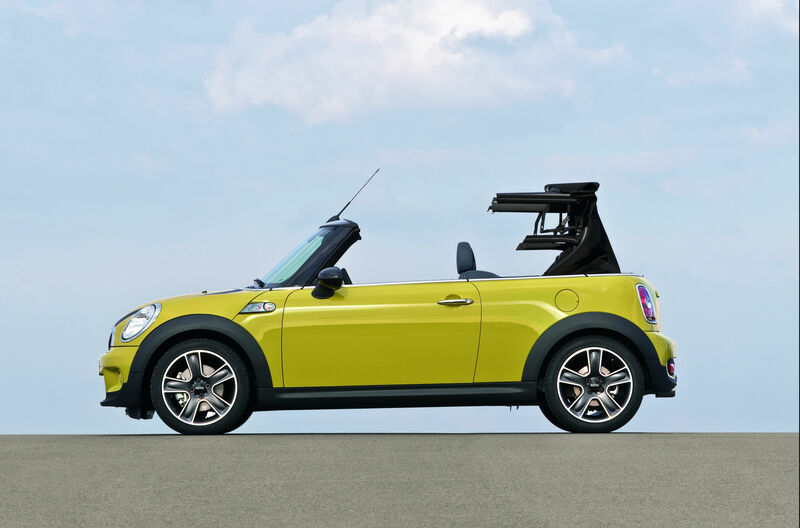 For example, Car Hood Warehouse offers a replacement mohair hood for a Mini Convertible (post 2009) for £895, fully fitted and with a year’s guarantee. Cooper Mini, a dealer in Tonbridge, Kent, quoted £2000 for roof replacement. Read more: Engine flush and fuel additives: Are they worth the money or not? These are great tips indeed. Thanks. Another tip that I reckon is vital for any convertible is mounting a good wind deflector. I’ve mounted something called Backblade wind deflector on my drop top. Had I not mounted this draught stop I would have never known what’s meant by relishing the wind in the hair in its fullest sense.